In 1989, the City of Wagga Wagga published The Street Names of Wagga Wagga, compiled by former Town Clerk William R. ('Bill') Ellis. As its title suggests, the book documents the origins of hundreds of street names around the City of Wagga wagga. It is a trove of other historical and civic information about the city, with sections detailing the design of the city's Coat of Arms, the names given to Wagga Wagga's parks and gardens, and the locations of various historical plaques and markers. The Street Names of Wagga Wagga has been out of print for some time, but you can download a digital copy of the book via the link below. 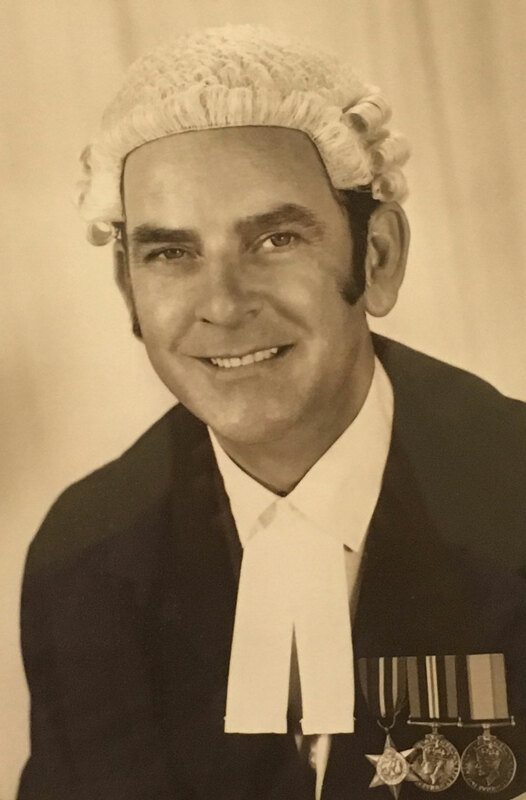 William R. ('Bill') Ellis served as Town Clerk (General Manager) to the City of Wagga Wagga from 1960 untill his retirement in 1984. Born and educated in Wagga Wagga, Bill had been working for the City of Wagga Wagga for twenty six years at the time of his appointment as Town Clerk. The Street Names of Wagga Wagga was a long-running project that Ellis worked on in his spare time, throughout his career as Town Clerk and into retirement.